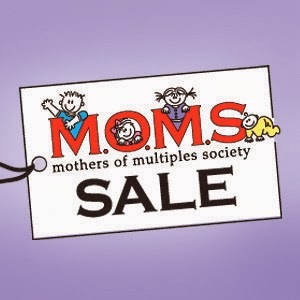 Highlands Ranch Mom: MOMS SALE! much more. Savings are 50-90% off retail prices. 2013 Flier . Print out the flier and get FREE ENTRY into the sale.